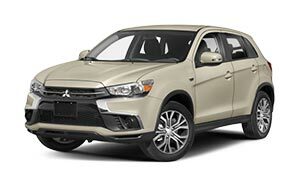 Sisbarro Mitsubishi $25.00 Gift Card! Free Gift Card with Test Drive, Best Factory Warranty, Great Gas Miles, SUV, Car. Mitsubishi Eclipse $2,500 Factory Rebate Sisbarro! 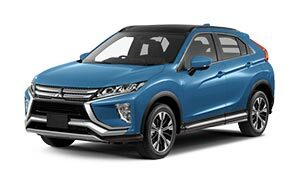 Sisbarro Mitsubishi Eclipse Cross $2,500 Factory Rebate! SUV for sale, Americas Best Warranty, MPG. 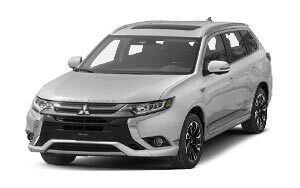 Employee Discount Purchase Program, SUV, Best MPG, America Best Warranty. 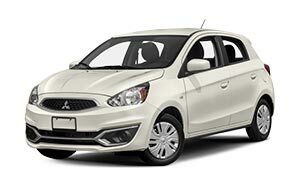 Only at Sisbarro Mitsubishi will find this great offer on the All-New 2019 Mirage! 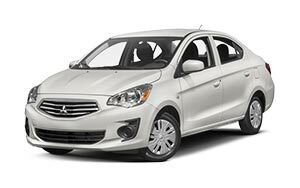 At Sisbarro Mitsubishi, we have an unparalleled selection of new Mitsubishi and used cars for sale in Las Cruces. However, if there's one thing we prize more than our lineup, it's our dedication to customer satisfaction. We will not try to talk you into a car you simply cannot afford; rather, we will direct you to vehicles that rest comfortably within your budget and explore the financing options that are relevant to you. It takes hard work and effort to match the right vehicle with the right lender so that you can buy and drive off today. 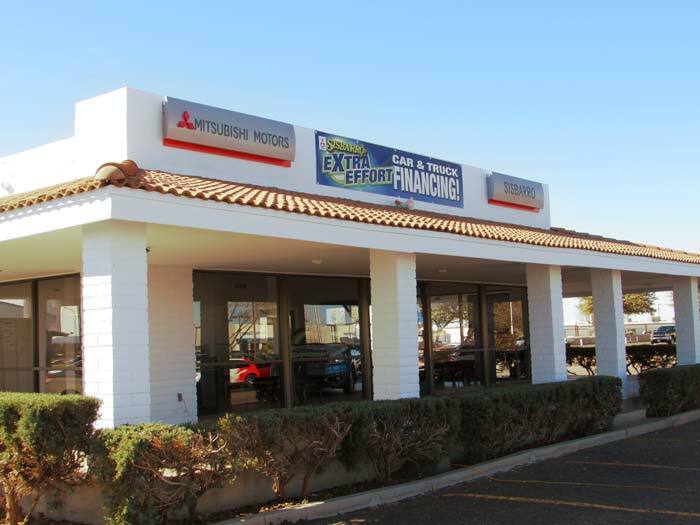 That's why Sisbarro Mitsubishi, the home of extra effort financing, is the go-to car dealership for auto shoppers in Las Cruces, Alamogordo, El Paso, and beyond. With more than 30 years of experience in auto financing and credit recovery, we will get you out on the road in the new or used vehicle that's right for you. You've found your favorite Mitsubishi...Now what? We're not the kind of dealership that sells you a car and gives you the boot. Financing and leasing can be a bit confusing; thus, our financial experts will be available to answer any questions you may have and guide you down the path to a successful ownership experience. If we have yet to convince you to visit our lot, maybe our expert level service technicians will do the trick. You can count on our Mitsubishi service department for the life of your vehicle. Using the latest automotive car care technology, we'll keep your Mitsubishi on the road for years to come. You can also count on us for genuine OEM parts! 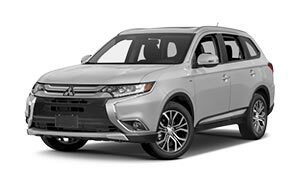 If you have any questions, feel free to contact our Las Cruces Mitsubishi dealer near Alamogordo and El Paso at (888) 691-3850.